Customer reviews give your moving company credibility. They offer specific praise of your services and help potential customers to trust you before they even visit your website or give you a call. For these reasons, customer reviews are extremely valuable for your marketing. In this post, we’ll look at several ways you can use customer reviews to boost your marketing efforts and reach more potential customers. 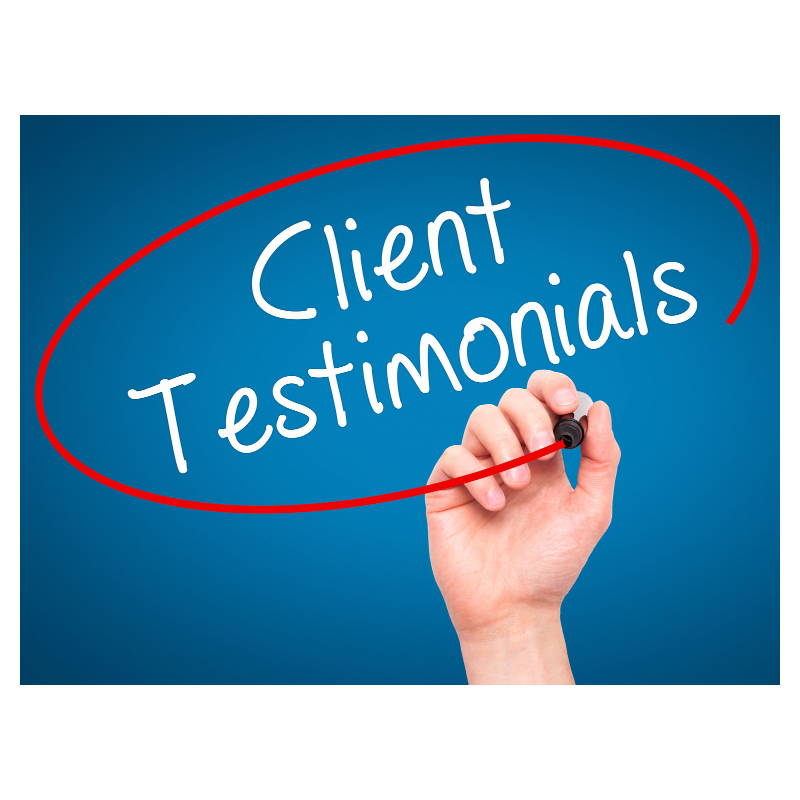 Your website should include a page that features testimonials from former and current customers. Update this page regularly so repeat visitors can see that you are continually getting new positive reviews. The trick to creating an attractive testimonials page is to include enough white space that it’s inviting to read. When visitors see large blocks of text, the bounce rate is usually high. Break up all of that text with spacers, images, or other aesthetically pleasing elements. This review is short and positive, and it would be perfect for a social media graphic. You can easily create graphics using Canva or a similar program. If the reviewer gave your company 5 stars, include five bright yellow stars in your graphic. Photos of happy faces also garner attention as people are scrolling through their news feeds. Attractive and positive graphics not only capture attention, but they also get reposted, so you have a better chance of tapping into new networks. You can use these graphics over and over, compounding their positive effects on your marketing for minimal effort. Coming up with new ideas for the blog on your moving website can be challenging, to say the least, but the content of your customer reviews can give you new ideas about what your customers are interested in. For example, Paul didn’t realize that customers valued the way his movers responded quickly to text messages until he read about it in a review. This gave him a great idea for a blog post about his company’s responsiveness and superior customer service, something that many customers highly value. Short-form video content is getting big results on social media. Perhaps it’s because these short, bite-sized videos suit the busy, “snackable” nature of our social media scrolling. You don’t have to have a big budget to produce videos, and if you have an archive of customer reviews, you don’t even need to spend much time in the creation of video content. You can approach this in several different ways. If your customers are willing, you could interview them at the end of their moves in order to get video reviews. These video reviews could be posted on your web pages, blog posts, or social media posts. Why is this important? Social videos generate 1200% more shares than posts that combine simply text and images. That’s an unbelievable statistic! You can’t afford to pass up the opportunity for that kind of exposure. You can also use customer reviews to create videos based on past reviews. This is helpful if you have anonymous reviews or if you’d like to use reviews from former customers whom you no longer have contact with. You could include candid video shots of your team at work with narration reading reviews in the background. You could also hire an animator to create a simple animation with voiceovers for your best customer reviews. 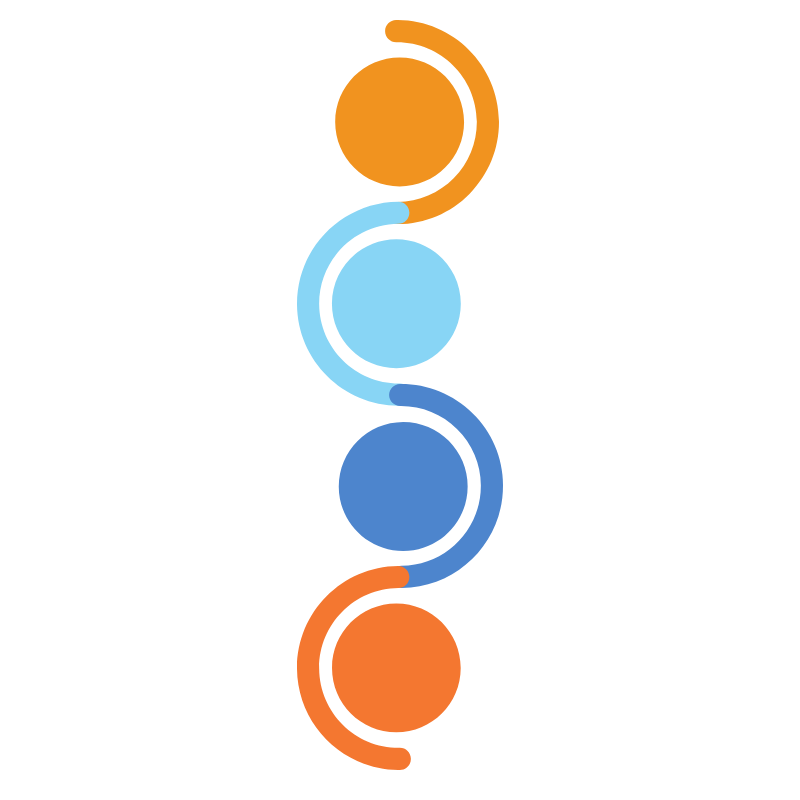 at Park Slope Softworks, your Brooklyn digital marketing agency. We can help you to reach more prospective customers and reach your business goals.